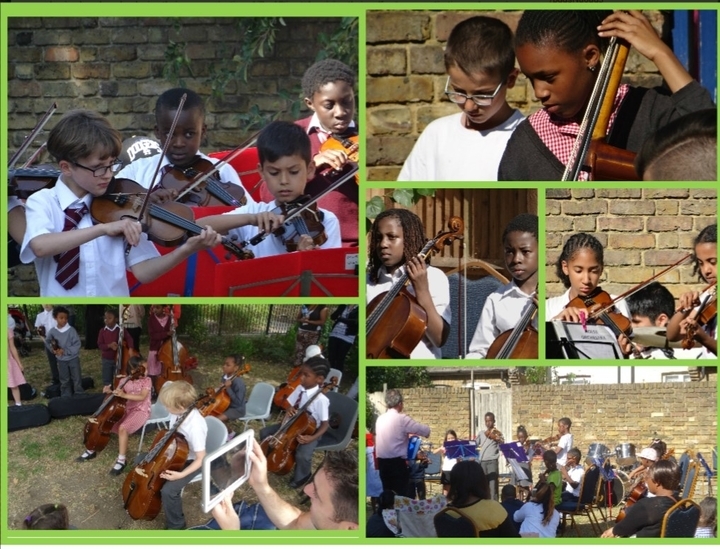 Herbert Morrison Primary School in Lambeth has achieved Centre of Excellence Status. Herbert Morrison is a school where every child feels valued. The efforts of the staff are inspirational in their aim of ensuring each child reaches their full potential. Relationships are truly excellent across the staff, providing a safe, caring but stimulating backdrop for every type of learner to succeed. The sense of cohesive and effective teamwork is tangible, and strongly contributes to the school’s success. The staff provide a very positive role model for the children, so there is a culture of high aspiration combined with enjoyment. The school was graded ‘Outstanding’ by Ofsted in all areas in 2016, and staff strive to both maintain and build upon the very high standards which were commented on by Ofsted at the time. The diverse and multicultural rich community which the school serves, greatly value the school and all that their children achieve whilst attending. A governor commented; “It’s like a village school in the heart of London.” This was a reference to the school’s warm and inclusive ethos, which makes all families feel welcomed and respected. Children make excellent progress within the school regardless of their starting points. The staff focus all their expertise, systems and energies, into ensuring that any barriers to learning are efficiently tackled. Early identification of any possible difficulty is a great strength of the school, and interrelated systems ensure that the children are closely monitored. Also, a strength is the openness of staff and their willingness to reflect, evaluate and invite feedback. The Head of School, combined with the Executive Headteacher and the Leadership team, has ensured that the strong inclusive vision has been successfully communicated to all the staff, children and wider community. There is therefore, a universal understanding of the school’s aims and a relentless drive to continually improve provision for the sake of the children. The Inclusion leader promotes the continual scrutiny of the progress of all children, including Pupil Premium, SEND and More Able and Gifted and Talented children. The children in turn, appreciate all that the school has to offer. They have confidence in their own ability and are already starting to look to the future and are able to describe their possible future careers with great ambition. The children’s behaviour is excellent and they show kindness and empathy to each other, having been nurtured in this respect by the school. The school is a very orderly community therefore, and the children wear their uniform with pride. High quality teaching is prevalent in the school and teachers consistently focus on planning for all levels of ability. Learning takes place therefore with the emphasis on inclusion, and children are both supported and challenged, with the class teacher and teaching assistant working as a team. The Leadership team monitor the teaching closely and give excellent support and training to all the staff. They have forensic approach to the analysis of data, which ensures that appropriate interventions are given as necessary. The staff have created an inspiring environment for the children, which both celebrates diversity and stimulates learning. Displays are engaging, vibrant and extend the children’s thinking. They both celebrate achievement and provide exemplification of standards. Parents are given information about the termly planning, in a prominent display in the entrance hall. This demonstrates a transparency of approach, which helps all parents and carers to understand how the school functions and enables them to ask questions about their child’s learning. The school is always willing to give time to parents, and they describe how approachable the staff are, and how clearly, they communicate. Parents feel able to drop in should they have a query, in addition to the range of planned opportunities for parent/staff interaction. The way in which the school has enabled the parents to work in partnership, is another facet which has contributed to the school’s success and high standards of progress and attainment.